Welcome to the Auto diagnostic service group of SmartGuy.com. Feel free to interact with other professionals from across the world. You can find professionals, find deals on services, find professionals who might barter, or simple post questions, comments, or suggestions. 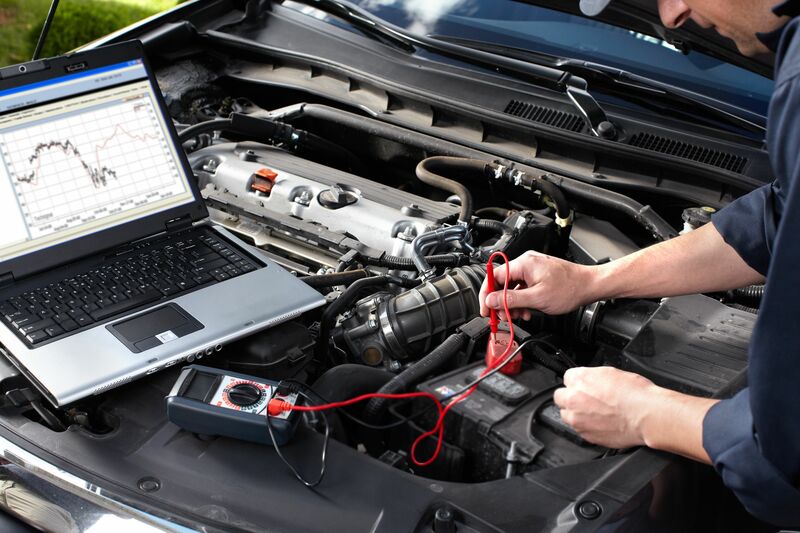 Automotive diagnostic service usually involves using software and highly skilled technicians with advanced level tools to get to the root cause of auto-related problems. Typical services includes:visual inspection of related components, system analysis, research of technical service bulletins, pinpoint testing and component diagnosis. Most visit an auto diagnostic service company when experiencing drivability issues, reduced fuel economy, have a check engine or service engine soon light illuminated/or flashing.industry.